The annual UEFA Champions League competition is one of passionate fans, jaw-dropping goals and unpredictable twists, which is watched by more than 200 million fans across the world. DAZN currently streams more than 460,000 hours of Champions League footage across Germany, Austria, Japan and Canada to bring fans the best in European club football. This season the crème de la crème of English football are back on top in the competition, with six quarterfinalists (37.5%) across the Champions League and Europa League combined – including Chelsea, Arsenal, Manchester City, Manchester United, Liverpool and Tottenham Hotspur. Representing the first time England has boasted as many quarterfinalists in a major European competition in 46 years. Even more impressive is four of these six teams are still in with a chance to lift the Champions League trophy, the first time this dominance has occurred since 2009. One thing that hasn’t changed, unsurprisingly, is Argentinian superstar Lionel Messi – top goal scorer in Barcelona’s 2008/09 campaign – leads the Golden Boot contest once again a decade later with eight goals in this season’s Champions League campaign. Here’s a breakdown of the final eight European clubs in the Champions League competition and their chances of making it to the final at the Wanda Metropolitano in Madrid. 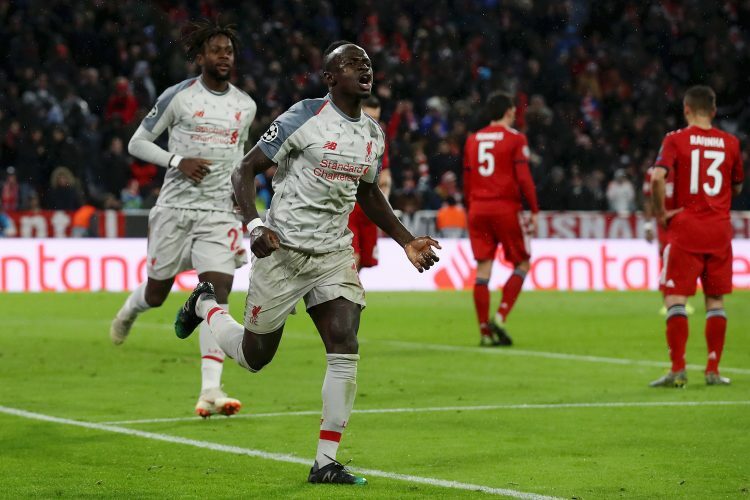 After beating German powerhouse Bayern Munich, the Merseyside team are in a strong position to make the semi-final after drawing FC Porto. The Portuguese champions, who currently sit in second behind Europa League contenders Benfica, will want to exact revenge on Liverpool after a 5-0 whitewash in the competition last year. Unbeaten at home in the league this season, Klopp’s Liverpool side will have one eye on the semi-finals and a possible match up against rivals Manchester United or current La Liga champions Barcelona. A fixture steeped in spectacular goals, masterful performances and unmissable games. With Ole at the wheel, Manchester United will be looking forward to welcoming the Argentinian magician and his sidekicks. 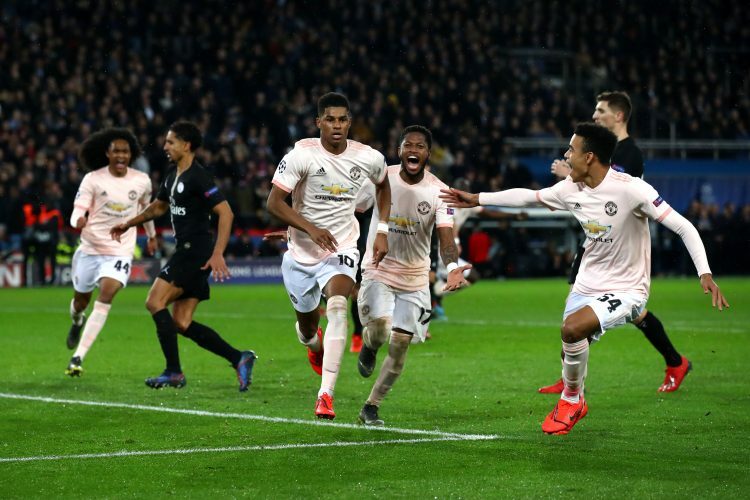 Last meeting in the competition in the 2011 final, when Barcelona ran out 3-1 winners, the turbulent Manchester United team will think anything is possible after Marcus Rashford scored a last-minute penalty against French champions PSG. Undefeated in the Champions League so far, Barcelona swept past Olympique Lyon 5-1 on aggregate to claim their place in the final eight. In what will be a tight game for both clubs, with an array of quality throughout, away goals may be decisive in this cagey affair. The only all-English tie in the Quarter Finals, Pochettino’s men will face Manchester City three times in as many weeks. 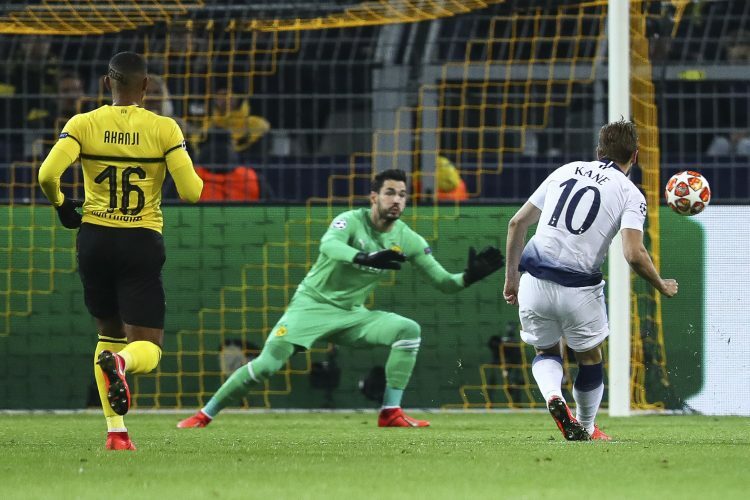 A dramatic group stage saw Tottenham on the brink of an early exit before rallying to beat Inter Milan and PSV, with a draw away at the Camp Nou. This managed to get Spurs a round of 16 tie against Borussia Dortmund, beating the German team convincingly 4-0 on aggregate. Man City’s ride to the Quarter Final has been remarkably more straight forward, winning Group F and turning up the heat against Schalke 04 to win 10-2 on aggregate. Pep Guardiola will be looking to turn the screw on another hit-and-miss season for Tottenham Hotspur. Spearheaded by five-time Ballon D’or winner Cristiano Ronaldo, Juventus drew a favourable tie against Ajax. A cool 18 points ahead in the league, the Turin powerhouse will be focusing on capturing their first Champions League title since 1996. 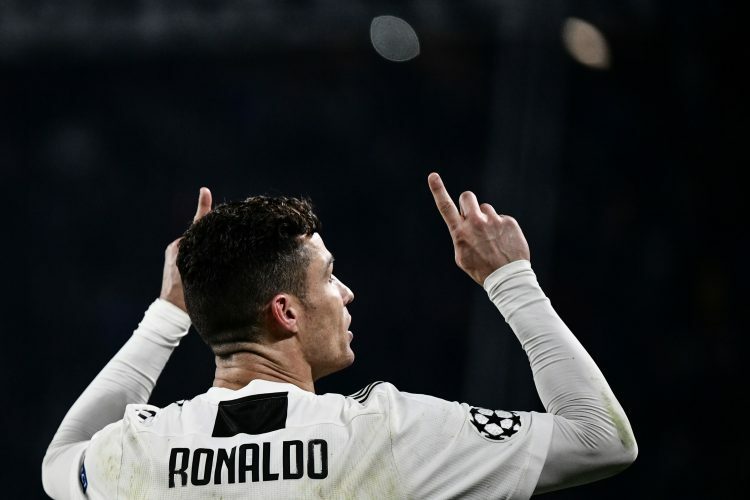 The Portuguese superstar is the all-time top goal scorer in the competition and will look to guide Juventus towards European dominance once again. However, Ajax will fancy their chances having defeated current holders Real Madrid to advance to the Quarter Finals. A young Dutch spine within the squad has ensured an exciting title race in the Eredivisie with rivals PSV Eindhoven, and Dušan Tadić will be sure to ask questions of Juventus in this clash.